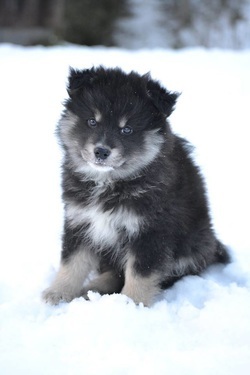 Thank you for your interest in Taigakoira Finnish Lapphunds. If you are interested in a puppy from us then please fill out the following inquiry form - alternatively, you can also email us directly via our contacts page. Thank you for providing some helpful information about yourself! We will reply shortly.